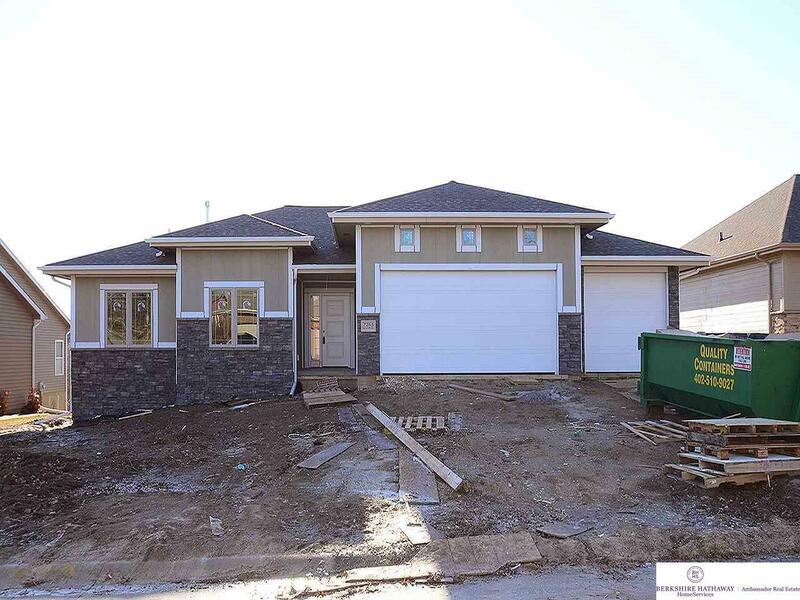 Spacious and open, this walkout ranch from Dave Paik Builders is a wonderful choice. 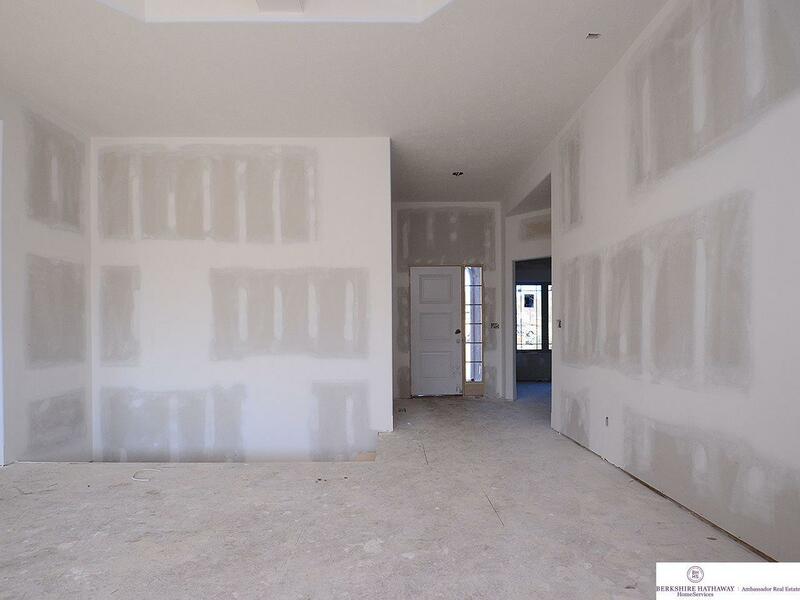 Main floor has two bedrooms and a study! 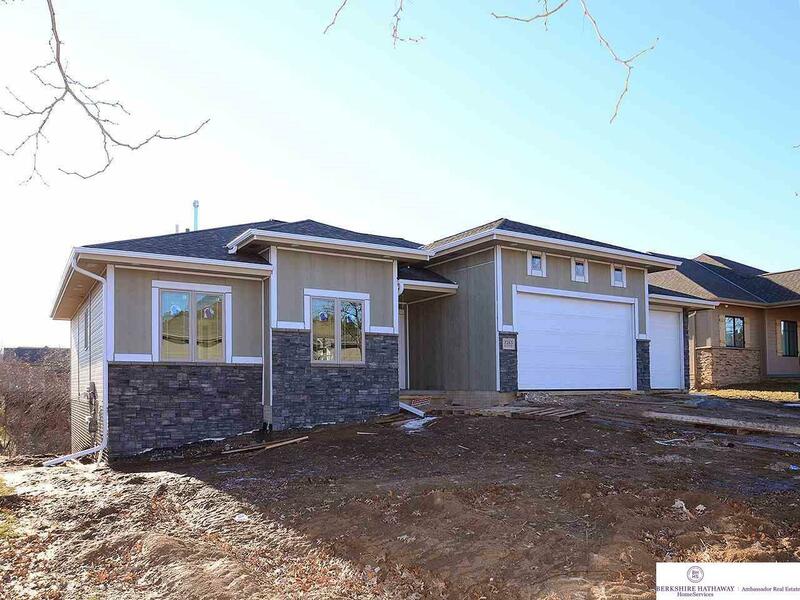 Enjoy granite surfaces in kitchen and baths, custom birch cabinets, full finished walkout basement with HUGE rec room, 2 bedrooms, bath, and plenty of storage. The covered deck is great for entertaining! Enjoy access to two pools, clubhouse, and walking trails in Waterford! 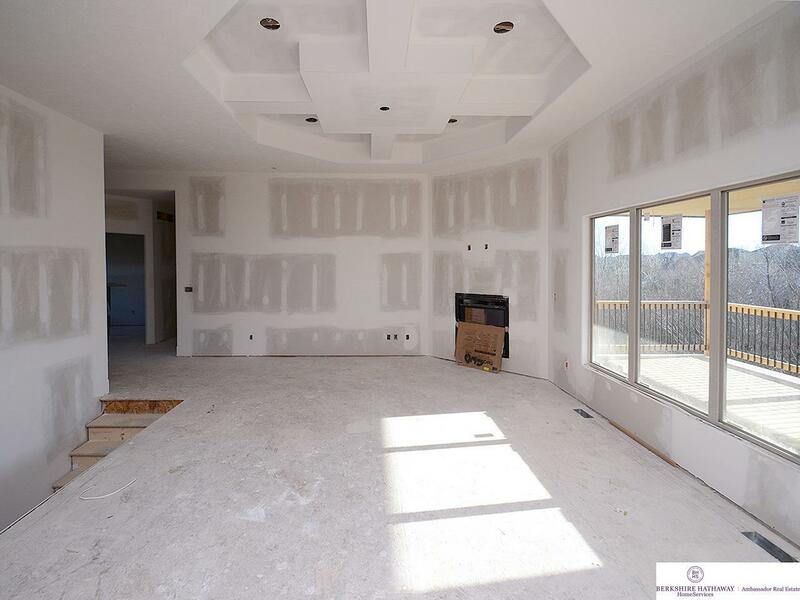 Hoa Includes Pool Access Club House Common Area Maint.